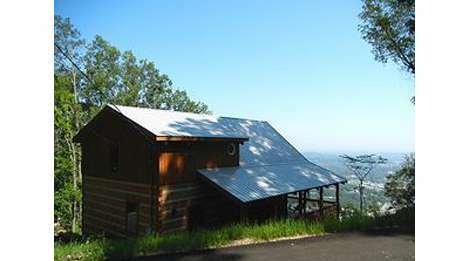 Come and enjoy the spectacular views and spacious cabins of Dodgen Log Cabin Rentals the next time you visit Pigeon Forge. Located just minutes away from local attractions, our cabins offer the perfect vacation getaway. Great staff, great views, and great cabins.